Second Annual Feast of Fermentation in Boulder, October 11th! 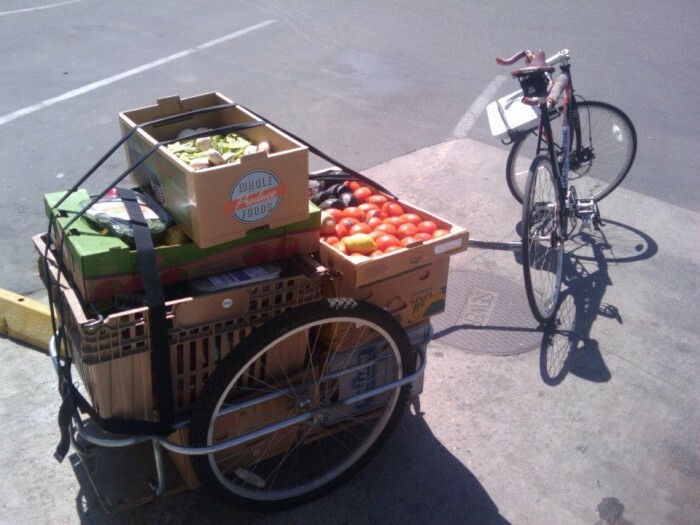 Imagine riding your bike, and glancing behind you to see three boxes of plump blueberries, two boxes of small potatoes, peppers galore, and bananas topping a laden bike trailer that weighs hundreds of pounds. Every fruit and veggie in your load would have ended up in the trash, but instead is taken to one of 40 different Boulder organizations that serve hungry populations. 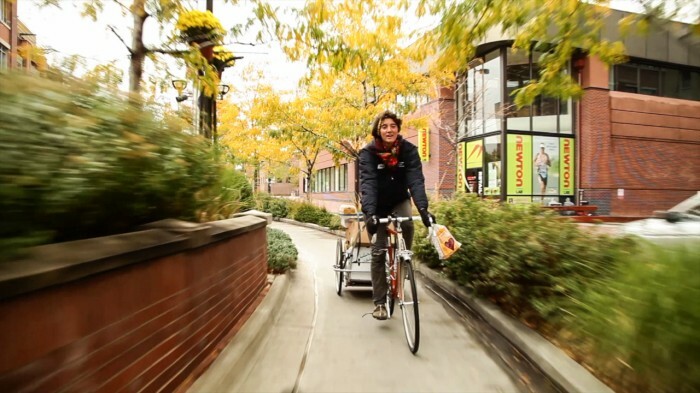 Meet Boulder Food Rescue, the bike-powered food rescue organization that rescues 600-800 pounds of mainly fresh fruits and vegetables each day and redistributes them to various organizations that serve low-income and homeless throughout Boulder. In the three years that they have existed, Boulder Food Rescue’s team of 150 devoted volunteers have rescued 650,000 pounds of food, primarily by bike and bike trailer. In 2011, two founders and one board member, Rhonda Honeignman, Becky Higbee and Caleb Phillips studied food waste in Boulder County. The study revealed that the amount of food being wasted each day in Boulder and Broomfield County could feed every hungry person in both counties, every day. Days later, Hana Dansky, Phillips and Higbee started the 501c3 Boulder Food Rescue in hopes of filling the specific niche of rescuing and re-distributing fresh produce in need of quick consumption. When 40 percent of the food produced in the United States never reaches a belly, organizations like Boulder Food Rescue are imperative to reducing food waste. Food waste is a critical issue, especially when you consider the number of people in the world, in the United States, in Colorado and in Boulder County that go through their days with a grumbling belly. In fact, studies show that nationally, one out of six people face food insecurity, a term used to describe people who are uncertain of the source of their next meal. Boulder Food Rescue combats waste from grocery stores and restaurants, but food goes to waste at every step of the production process from when it bruises on the farm, to when it rots in the back of your refrigerator. Now, imagine again that behind you on the trailer marked “BFR” is 220 pounds of food. With each peddle, the bike rolls faster until you arrive at Harvest of Hope Food Bank. The receiving door opens. Inside, families and individuals searching through rows of food filled shelves greet you, and smile when they see you carrying boxes of nutritious food through the door. Movements to reduce food waste and increase food accessibility gain momentum daily. Various food efficiency programs are developing and Boulder Food Rescue continuously expands to new Colorado cities including Denver, Longmont and Colorado Springs. To continue its operations, Boulder Food Rescue is putting together their second annual fundraising event called the Feast of Fermentation. Since fermenting foods is a great way to preserve them (and thus a practical way to limit waste) Boulder Food Rescue is excited to host a fun, educational party to share knowledge about the benefits of fermentation. The event will be held on October 11th, from 6-10pm, at the Agora Event Space in the Riverside Building on Broadway and Arapaho. There will be all you can eat and drink fermented goods, including beer, wine, kombucha, bread, cheese, tempeh, kimchee, sauerkraut and so much more. But its not just an all you can eat fermenter’s paradise—there will also be live music, a silent auction and games as well! Boulder Food Rescue from Bosho Creative Co. on Vimeo. What a wonderful project! I love that they try to stick to the bike transportation model. Boulder is definitely leading the way! 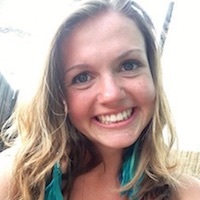 Jessie Dunlop attends CU Boulder as an Environmental Studies major. Activism, social justice and health equity interest her the most, and she hopes to involve all of those topics in her future career. She loves any outdoor adventure, cooking and learning about the world through travel. Speaking Spanish with friends and dreaming about the next big adventure fills any down time Jessie might have but she’s really someone to go-go-go!